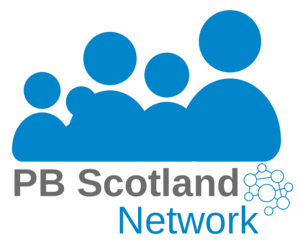 Online: Young Scot and YouthLink Scotland will present this 30 minute webinar around young people’s involvement in PB. Organised by Young Scot and YouthLink. Dundee: These workshops will offer an informal, relaxed opportunity to share your experiences of, and enthusiasm for PB.